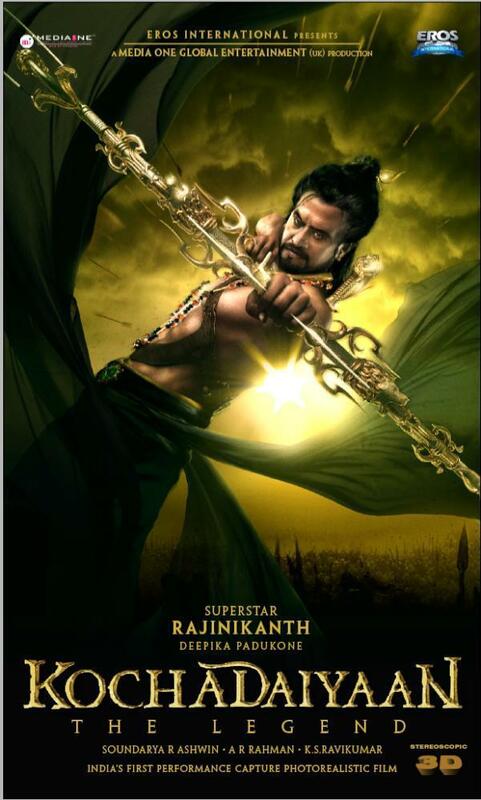 The first look posters for Rajini’s Kochadaiyaan did get chatters bugs talking, about a probable Shiv Thandav in store by the Superstar. Rajini’s upcoming offering that is yet to go on floors has Bollywood actress Deepika Padukone playing the female lead opposite the hero. Deepika was in town recently doing some initial tests for Kochadaiyaan. The actress was asked to go under the scans so as to match certain attributes that the technical team required her to do. Making use of performance capture technology, “they made record of her body language and expressions so as to get an authentic feel onscreen”, says a member from the team. Meanwhile Superstar Rajini, is making all preparations to shoot for a dance number. We are told that a 3 minute dance sequence in the movie has the hero performing a Siva Thandavam for this 3D release. This dance number will have music composed by AR Rahman and noted choreographer Sivasankar will direct the moves. There are further updates that 3 songs from the film will be shot in London, filmed around the lead duo. 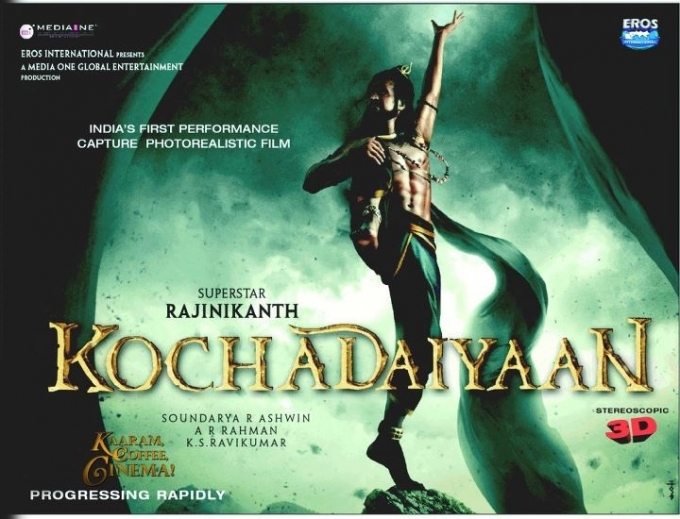 Kochadaiyaan is expected to go on floors on 15th of March. Rajini doing the Thandavam onscreen, that too in 3-D ! !